SEO ranking for small businesses can prove to be quite a maze. There are thousands of tools and tips that will claim to improve your rankings but sometimes even when you try them out, you just do not seem to get the results you want. Before you go out and spend a lot on SEO tools, take a look at these 11 resources to improve your rankings. With these, it is about finding the right solution for your business. Most businesses are about solving problems. It is important that you can clearly identify what problems you are solving for your customers. Knowing the problem you are solving will help you better understand the reason people search for your business, it will help you know when they search for your solution as well as how. Asking yourself How, When and Where questions about your business will help you determine how to structure your Keyword search, what content to avail on your site, and what resources you should employ. The resource for this is simply a pen and notepad, or you can use a whiteboard if it is a group activity. You may be doing everything right as far as SEO is a concern, but you may have ignored the background running of your site. Many times technical issues can affect the ranking of your website. Problems like slow loading of pages, broken links and reproduced content may pose a problem. 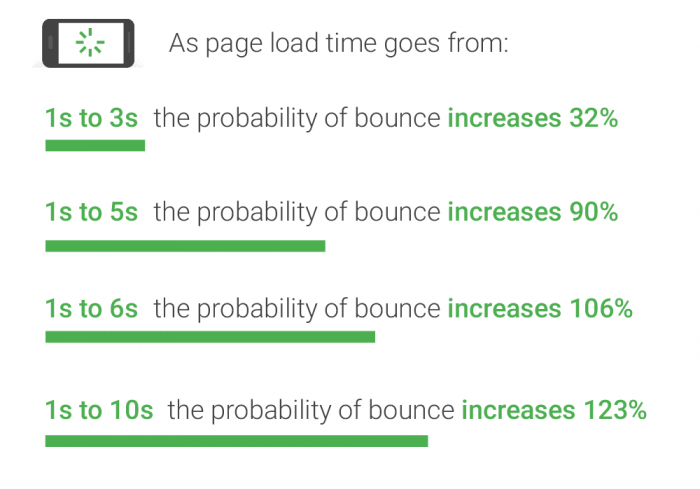 Google Page speed can help you check the user experience of your business site and even suggest fixes if it detects a problem. It is a free tool and you simply have to type the URL for your site and it will check the speed and user experience. This tool works for both mobile and desktop. You can also use a mobile-friendly test which is obviously for mobile site experience. You can use keyword tools to optimize your Keyword search. These tools will suggest to you the best options to use in your content for the best results. One of the more popular recommendations is Keyword Tool. It is a free tool and provides over 700 keyword suggestions. It can even give you location-based keywords in case you are targeting a particular demographic. This tool helps you direct more searches towards your business. While it does not take up a lot of time to utilize, it makes a big impact on your overall SEO ranking. With this, you can even create a question and answer content that helps especially in local searches. This is a free tool that delivers great results for your ranking. You will need to take some time to fill in the different fields as well as load pictures and videos for optimum enhancement of your rank. Monitoring the performance of your keywords is made easier with this resource. You will be able to see how each page on your site is performing based on its keyword ranking. For a small business with an international audience, this tool comes in handy since you can use the location changer to see particular locations and how the keyword is performing in these locations. This gives you the ability to analyze the performance of your website backlinks. It is a free resource, but only to an extent as the results for the free profile tend to be restricted. You will however still get useful information about the performance of your links, including domain and page authority as well as established links. 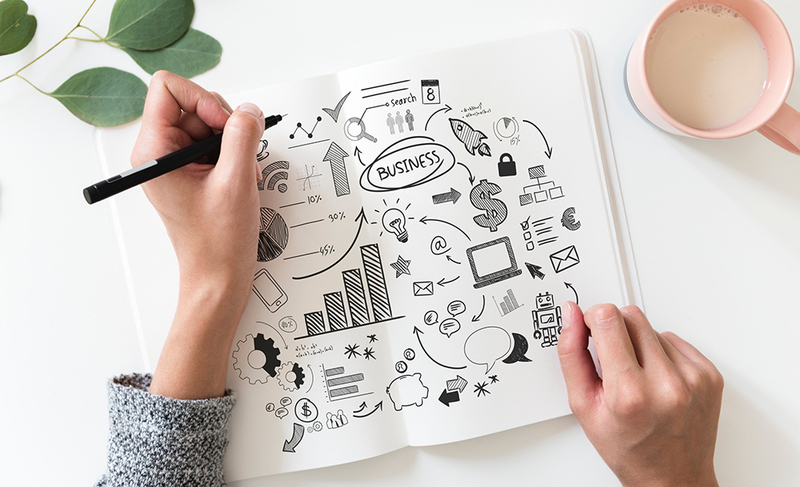 Your business listing is also important to influence your online presence, you need to keep track of the information that your target receives, and it needs to be consistent. To avoid cases of different locations being distributed in different sites, especially when you change location or name, you can use a resource that will keep track of this information and keep it streamlined. Yext and BrightLocal are popular recommendations. With this, you are able to influence what people see when they search for your company. You will be able to customize the entire search results, including information like address, reviews, and pictures that will pop up when people search for your business. This tool gives you the option of choosing the price scheme that best suits your need at the time. Reviews play a big part in creating conversions, the better the reviews, the higher the chance you will get conversions. This tool encourages people to leave reviews for your business. With this tool, you can carry out a complete assessment of your business and take action where necessary to improve. It is a professional rating platform so many people will trust the results and reviews. After implementing all the suggestions to improve your SEO ranking, you can monitor how well they are doing for you by using this tool. You will be able to see how traffic flows to your site, where it comes from as well as the time and much more. Every small business should be using this to keep track of their performance. The SEO ranking needs of different businesses are rarely the same so the action you will need to take and the resources you will find useful will vary. This list has tried to encompass the different needs so even if you do not make use of all of them, you will be able to find those that suit your business as long as you do not skip the first recommendation (Identity value to the customer)! About Ritu Sharma – Ritu Sharma is an SEO specialist & Online Marketing Strategist with over 9 years of professional experience. She is currently working with India’s leading SEO company PageTraffic. She has spearheaded many successful SEO campaigns for PageTraffic. PrevWhy Dropping Out Of College Is Not The Key To Success? The article is good enough, but You missed Local SEO in this article Because Local SEO plays a key role in Small business.